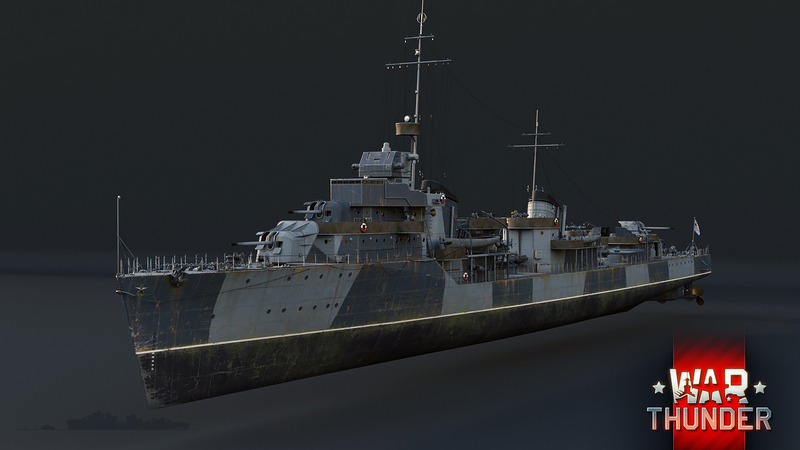 We are pleased to announce the start of the naval pre-beta test in War Thunder! The long-awaited naval forces are ready to welcome their first commanders aboard from among the beta test participants. Are you ready to join the crew and take part in a full cycle of testing for War Thunder’s new type of warfare? It’s very simple. Become the owner of one of the pre-order packs. Your purchase will automatically make you a member of the beta test. 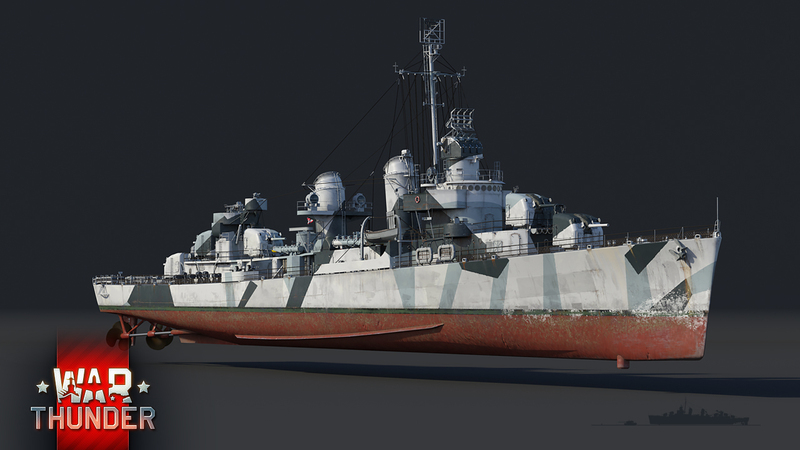 In addition, the set contains some fantastic game bonuses, including a unique premium German, Soviet or US craft which will be available in beta test. Please note! Game sessions for the first testing stage will be available in special Events (Events and Specials - Naval Battles) at specific times, several times a week. Naval battles closed beta access. We’ve also opened an application for players who want to participate but haven't purchased the packs for the closed beta test, which starts later. You can send in an application and we’ll review you as a candidate for the role of captain on a military vessel. Do you own an early access package? Congratulations, for you it’s easy! Launch the game as normal and you will be presented with the option to download the main testing files on joining one of the test events, there is no requirement for a different launcher. After this, visit the game’s official forum, log in with your account and check out the special forum section! 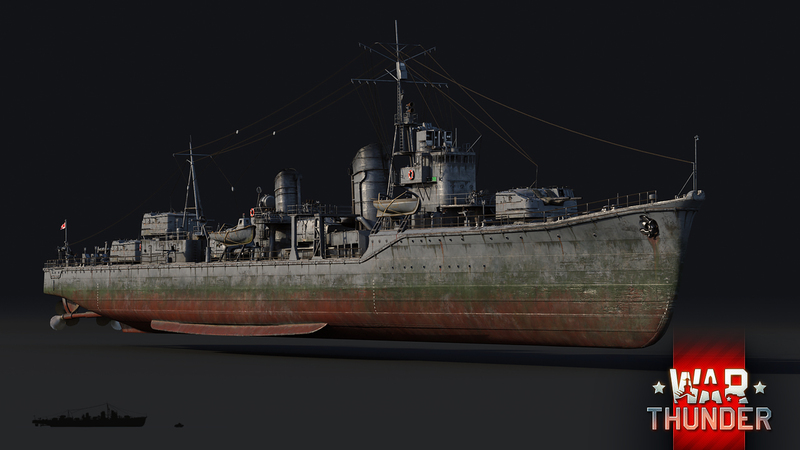 Testing of naval battles will be done in several stages. In the first stage (pre-beta testing) special missions will be available at a specific time, several days per week. Vehicles that require test will be pre-allocated in the missions. The test will be primarily focused on vessel physics and controls - your feedback is extremely important at this stage, join the pre-beta testing and share your ideas in the special section of the forum. In the following testing stages (beta testing) the participants will be able to research the trees of several nations and for testing will join some selected players that submitted a request for testing. Also, in the second stage the owners of the early access packs will have access to the vehicles from the pre-order packs. Attention! You can participate in the testing from no more than two PC’s. In the special forum section, you can find out about the testing schedule and news. 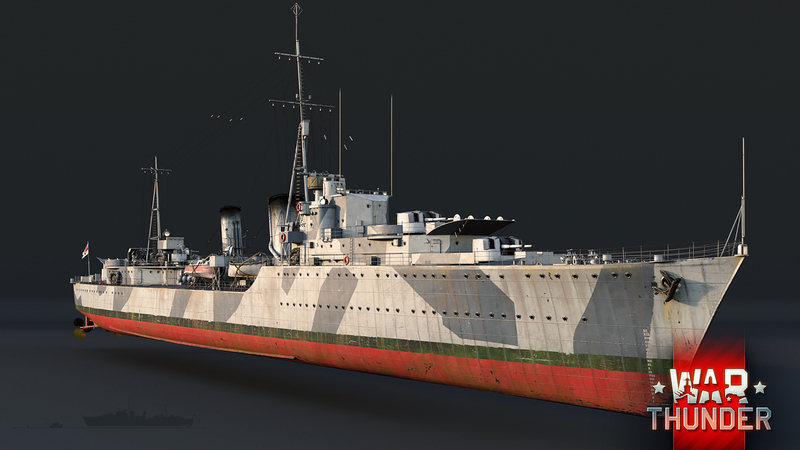 You can also discuss future naval vessels with the developers. We hope to see you there! Interested in vehicles available to test (click on picture)? The set of dates and times for closed testing will be announced on the main page and on the forums.